If you are visiting London on a budget, but need more space than a standard hotel room offers, a serviced apartment in London is an option worth considering. A serviced apartment will provide you with luxury and value for money, as well as, satisfying your need for more space and privacy. As one of the premier vacation rentals in London, Carlton Court offers a wide range of luxury serviced apartments with outstanding customer service. We provide you with all this and more at a price that is affordable. Each one of our apartments - from the penthouse to our 3 bedroom flat - has been furnished to the highest standard of quality. We offer our guests the ideal combination of elegance, comfort, style and value. Our apartments feature separate sleeping, living and dining areas, along with fully-integrated kitchens. Also, we continuously strive to make sure that our guests always feel welcomed and that each guest receives a first-class service. If you are travelling with your family, Carlton Court has everything you need for a wonderful trip. Spacious vacation rentals in London, England are just one of the many reasons why your children will absolutely love staying with us. The freedom to prepare your child’s favourite meals in our modern kitchen with state-of-the-art appliances is something that parents of fussy-eaters will appreciate. Our 24-hour reception staff will be glad to assist you with any questions that you might have about getting around London. Our luxurious serviced apartments are fitted with all the modern amenities and conveniences that you would expect. You will find a large LCD TV with full sky HD package in multiple languages in the living room with a plush sofa to relax on, along with Free Wi-Fi, housekeeping services, power showers in the bathroom and more. 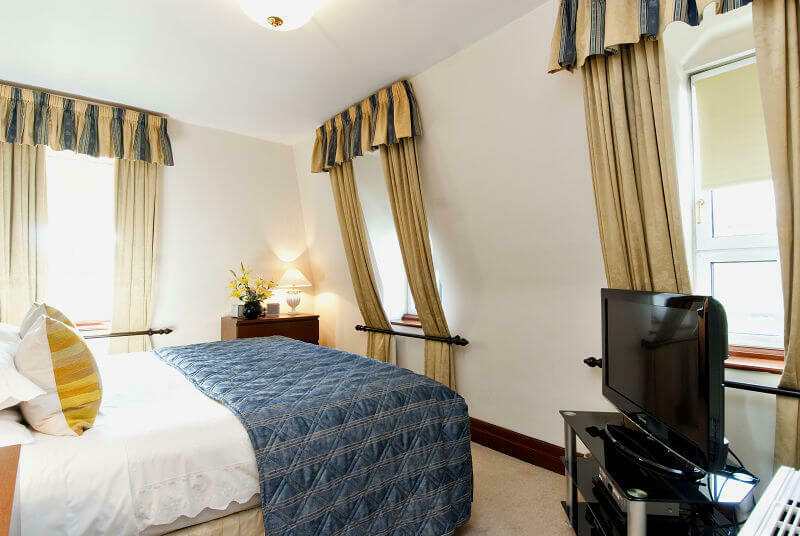 Carlton Court offers the best family-friendly and affordable serviced apartments in London. We are situated in Mayfair and our 24/7 security will give you complete peace of mind. If you have any questions, or wish to book then please feel free to call our reservations team.